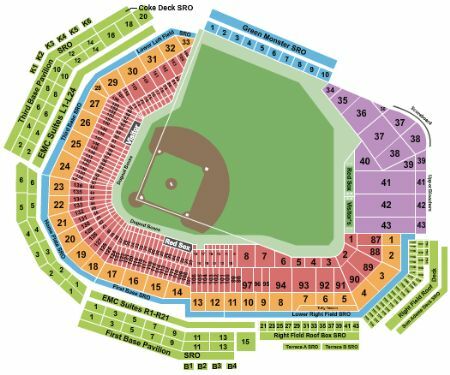 Boston Red Sox vs. Chicago White Sox Tickets - 6/25/2019 - Fenway Park in Boston at Stub.com! These seats are located in the designated Family Section. Alcohol is not permitted in the Family Section. Alcohol is not permitted in these seats. ADA accessible these tickets allow for wheelchair access. Tickets will be ready for delivery by Jun 24, 2019. Does not include admission to event. Tickets will be ready for delivery by Jun 24, 2019.